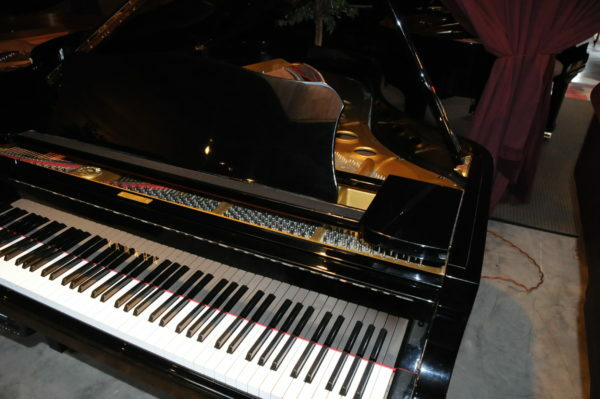 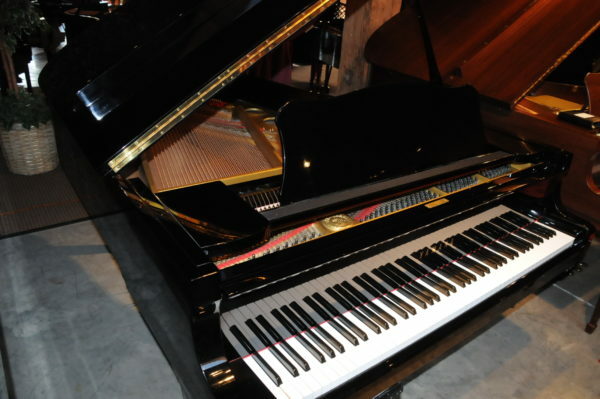 Yamaha Grand piano model G5 (6’6″) in beautiful ebony polish finish. This piano comes with a PianoDisc player with speaker system. 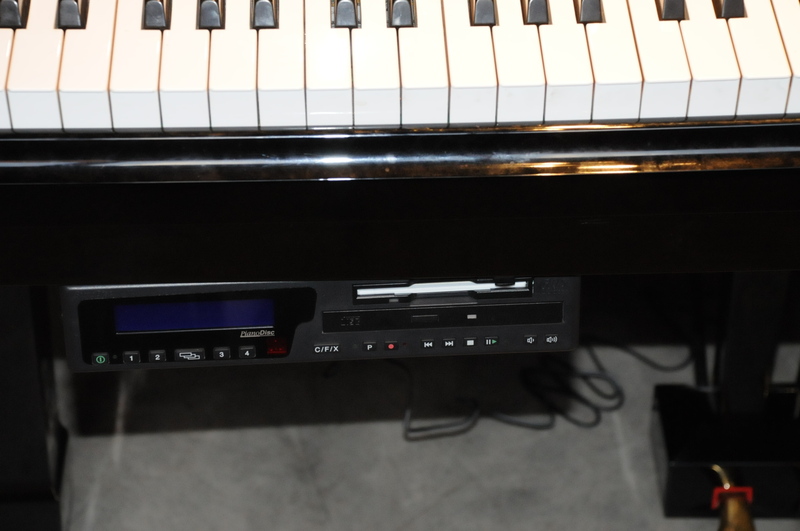 It includes a library of music of various genres for the PianoDisc system. 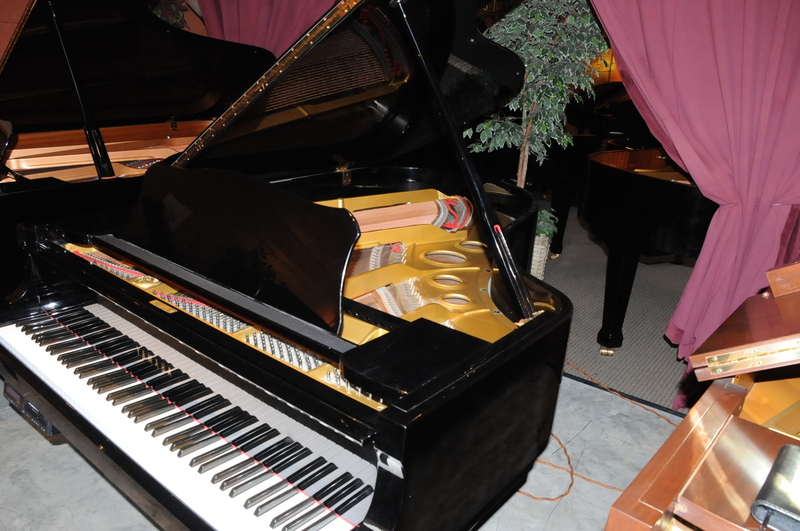 This Yamaha G5 Grand Player Piano has action that is in excellent shape. 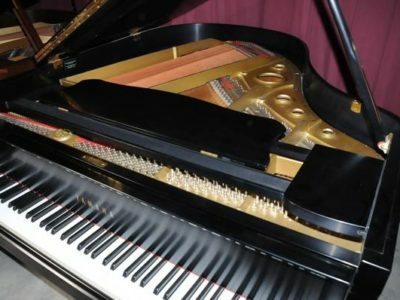 It is quick and responsive. 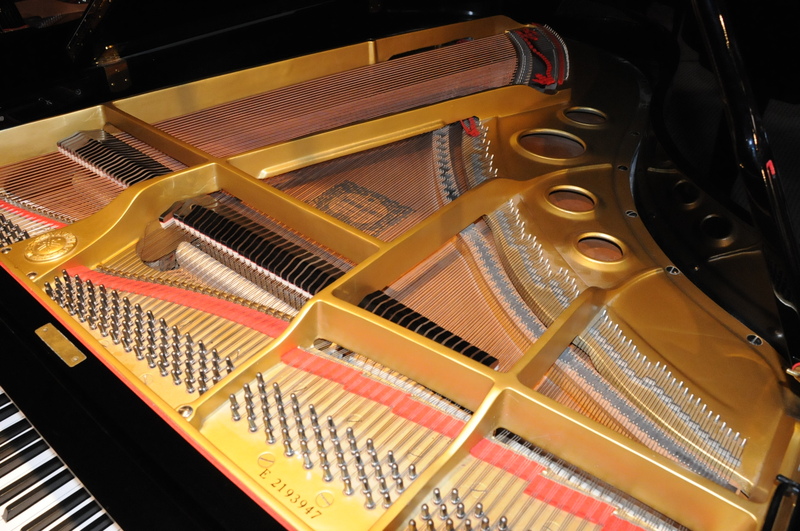 The tone is rich with deep bass and clear treble. 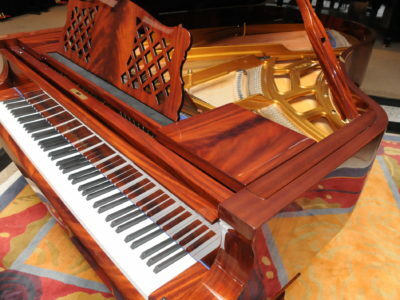 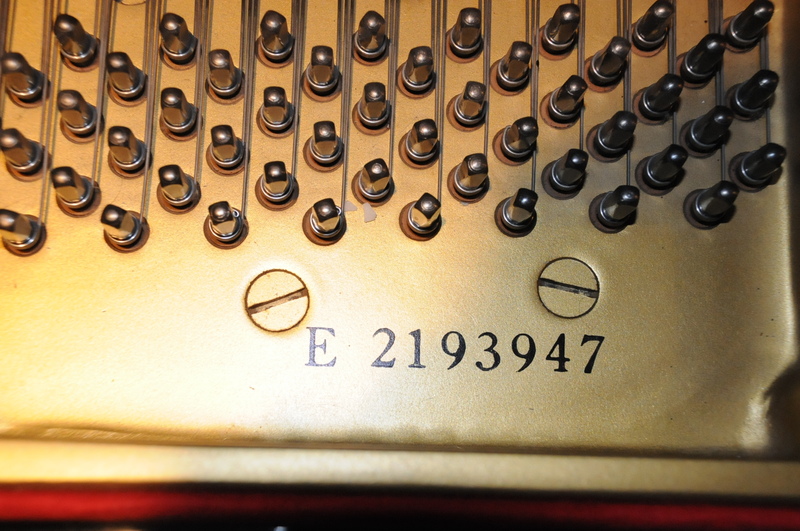 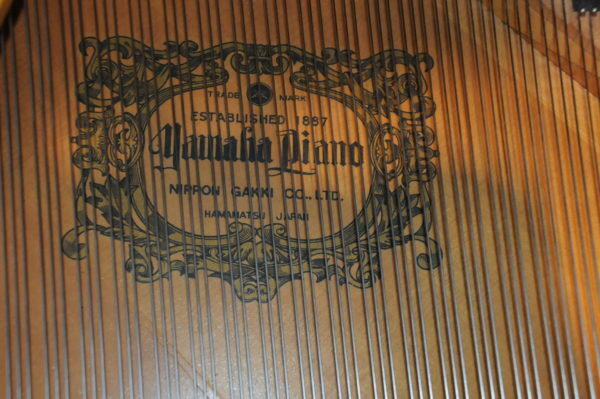 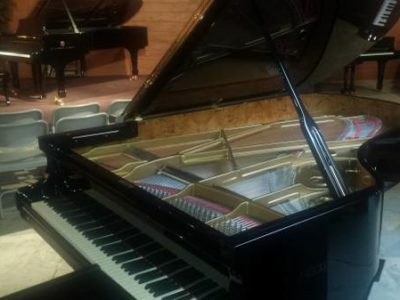 The piano has been well maintained and tuned regularly, the cabinet is very clean and shows no damage. 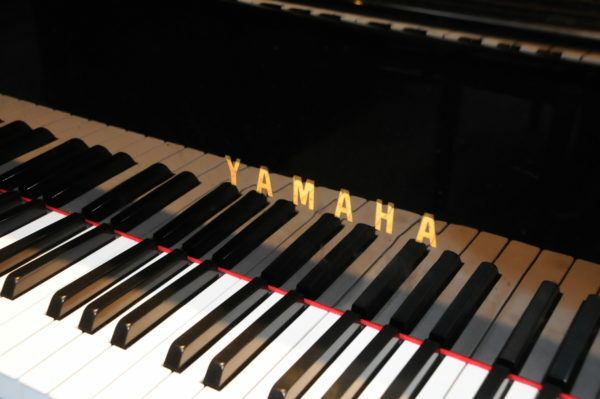 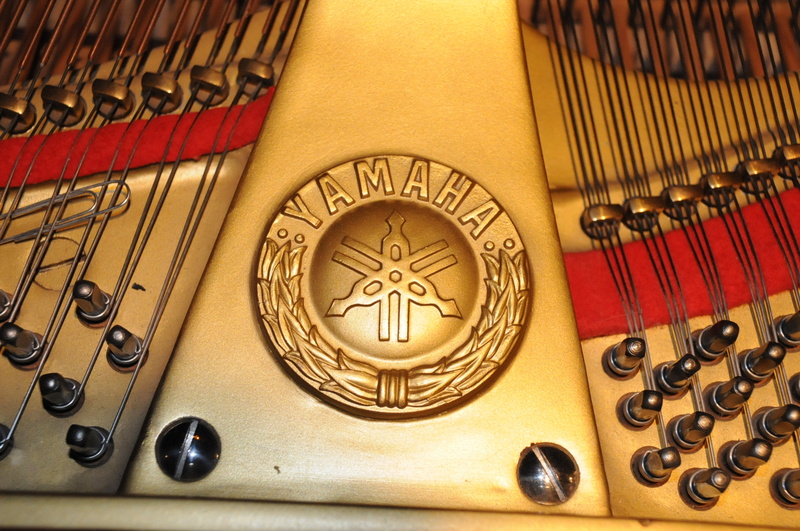 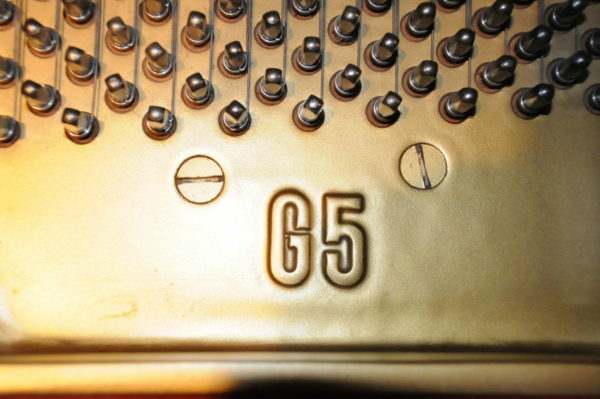 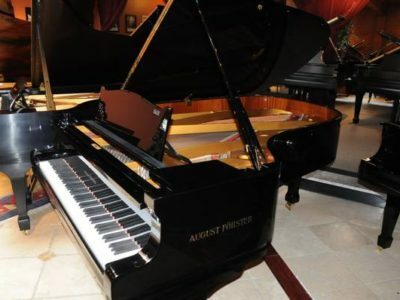 Be the first to review “Yamaha G5 Grand Player piano” Click here to cancel reply.